This entry was posted in Uncategorized and tagged agent, Art, author, blog, blogging, books, Cover art, daily blogging, ebooks, editor, history, love, marketing, media, plots, problems, promotion, prostate, regional topics, rodeo, sales, Story, surgery, Texas, writing by timdesmondblog. Bookmark the permalink. 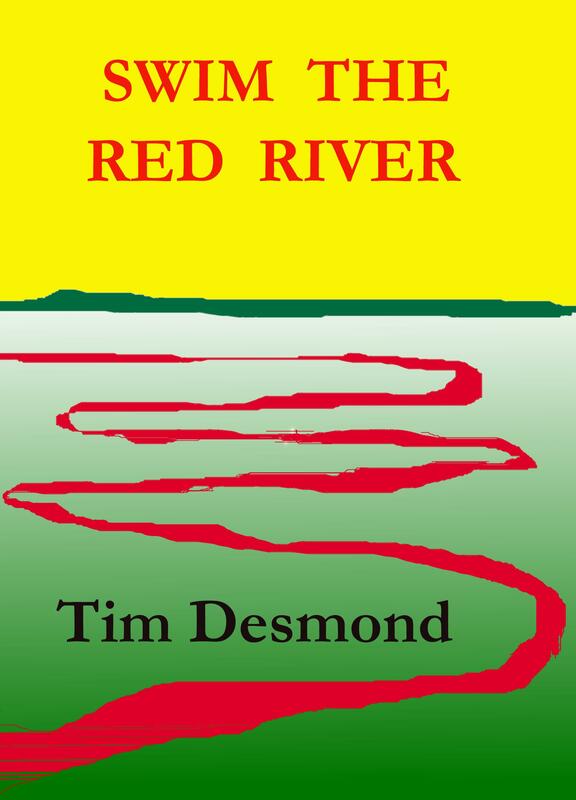 Just finished reading, Swim The Red River. A lot packed into one short story, between what is going on medically with the main character and his flash backs. Really enjoyed it. At one point you think you might want more, and yet it ends so well. A great read Tim. Thanks for the comment. Very, very nice. Thanks to TJ Adams for the reblog. I realize this is a “late” approval as it is now December 27.